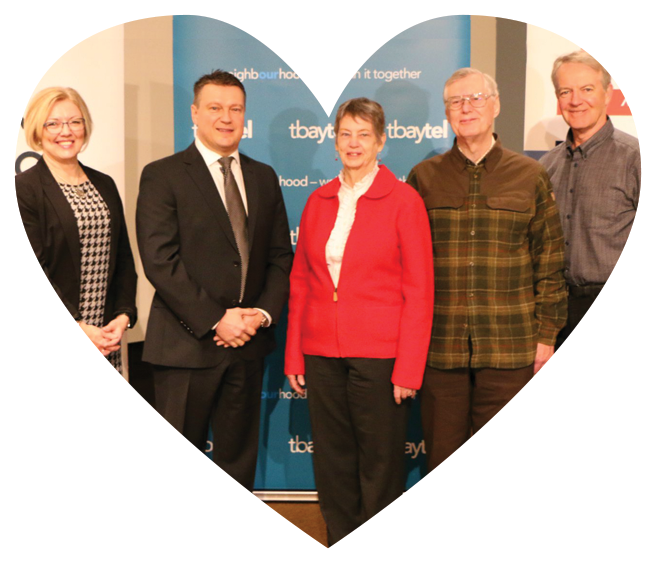 Tbaytel partners with key businesses and organizations in our area to support some major initiatives. These projects will help improve the neighbouhood where we live, work and play. Katie Crowe, Campaign Chair and John Sims, Deputy Chair of the AWE Capital Fundraising Campaign announced two large gifts to the Campaign today at the Thunder Bay Art Gallery. The AWE Fundraising Campaign was announced in September 2017 and since then the Campaign Team has been approaching Gallery supporters prior to the launch of the Community phase later this year. Lakehead University provides opportunities for students to access and achieve academic excellence, as well as participate in social and recreational programs and activities. 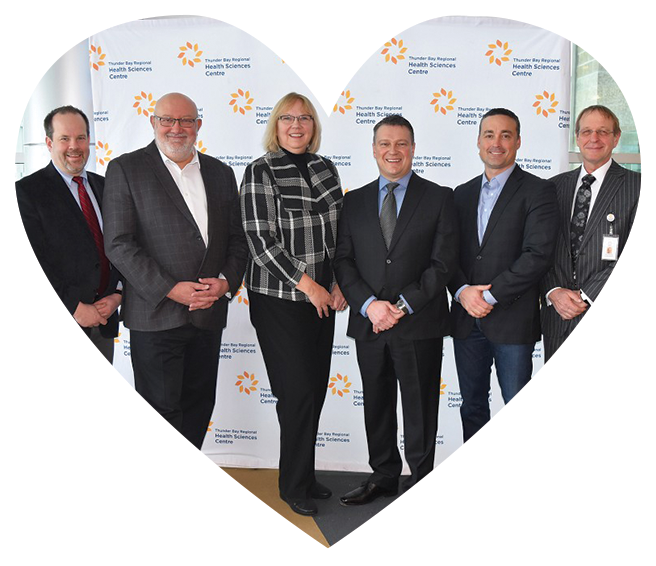 Their presence in our region makes our community stronger, healthier and more vibrant. Tbaytel’s partnership with the University allows students to thrive on their journey through higher education, no matter what their individual path looks like. 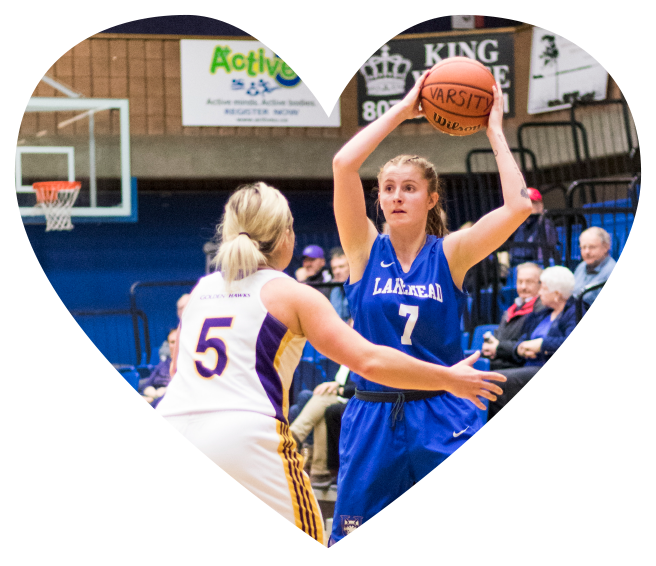 We support the Lakehead University Athletics Department, helping to create an environment in which student-athletes can achieve the highest level of both athletic and academic success. Our awards and bursaries also recognize students who are involved in making their communities better places for everyone, and support those pursuing science, business and engineering degrees. It’s clear that Lakehead University shares with us a desire to enrich the lives of their students and their neighbours in our community, and we will continue to work together to make our shared home the best it can be. At Tbaytel, we believe that education is an essential part of creating a better and brighter future for our community. That’s why we partner with Confederation College to invest in students and help them achieve their full potential. We provide awards and bursaries to students who are actively involved in making a difference through community involvement, as well as those who are studying telecommunications or training for a skilled trade with a focus on workplace health and safety. We support student athletes, and together with the College’s other community partners, we raise money for program development, expansion projects and improving learning facilities. Tbaytel also plays a part in welcoming new students to campus and to Northern Ontario through our support of the College’s annual Orientation Week. 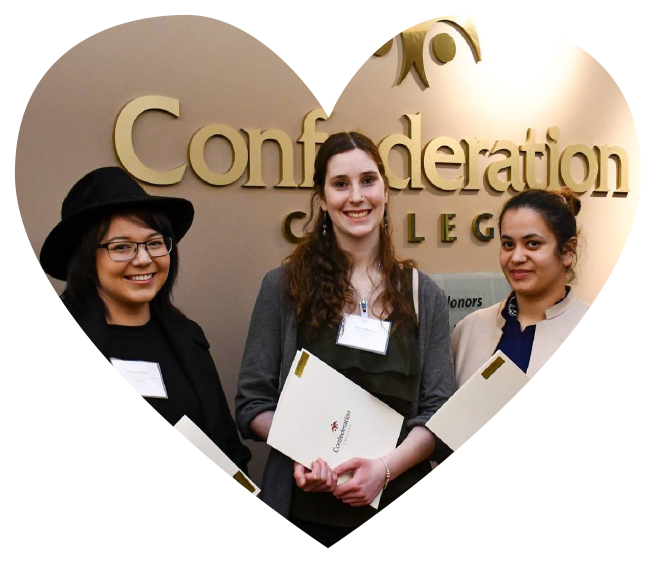 By supporting the amazing work of Confederation College, Tbaytel is helping to provide students with the best learning experience possible and better opportunities to pursue a fulfilling career through which they can positively contribute to their community after graduation.